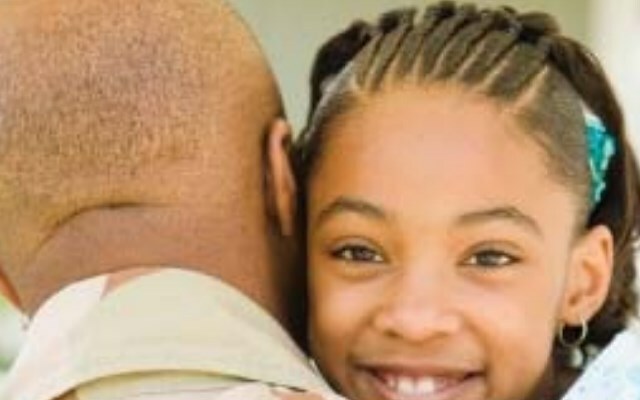 Supportive Services for Veteran Families (SSVF) assists veteran families at risk of becoming homeless to maintain their housing and to rapidly re-house veteran families who have recently become homeless in Southwest and South Central Connecticut. Supportive Services for Veteran Families is funded by the U.S. Department of Veterans Affairs. Supportive Services for Veteran Families (SSVF) was founded upon the principle that every veteran has a right to housing. By providing support at a community level, The WorkPlace works to end homelessness within the veteran population. Through case-management services, assistance in obtaining benefits, and emergency financial resources, SSVF seeks to prevent veterans and their families from becoming homeless and to rapidly re-house those who have lost their homes. Through the Supportive Services for Veteran Families program, The WorkPlace coordinates delivery of support services to very low-income veteran families. SSVF helps participants improve their housing stability, obtain U.S. Veterans Administration benefits and obtain and coordinate other public benefits.